Always wanted to keep binge-watching your favourite Netflix series or chill out to your own playlist on Spotify while holidaying? 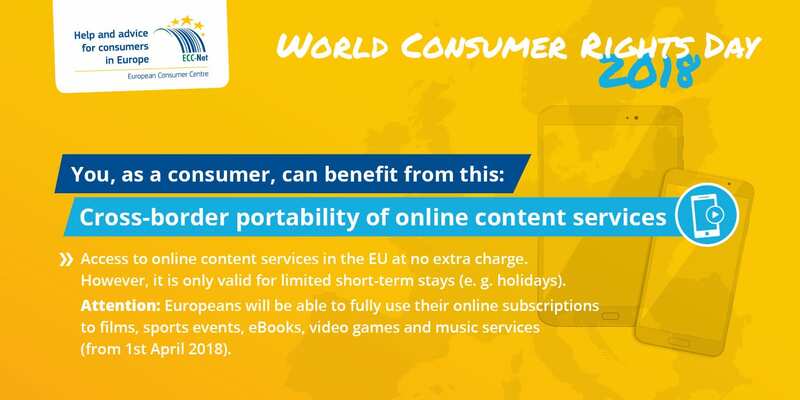 Well, from 1st April new portability rules will come into effect meaning that you will have full access to your online content subscriptions when travelling within the EU. The portability rules follows the ‘roam like a home’ regulations brought in last year and represents yet another step towards the breaking down of barriers in the Digital Single Market. 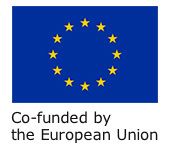 The rules cover content services that are already available online in a consumer’s home country and that has been already paid for, via a subscription or through individual purchases, or that a consumer is using free of charge, if the services provider chooses to be covered by the new rules. “Citizens are at the core of all our digital initiatives. As of 1 April, wherever you are travelling to in the EU, you will no longer miss out on your favourite films, TV series, sports broadcasts, games or e-books, that you have digitally subscribed to at home. The rules will apply to paid-for services, but providers of free content may opt in. Providers of online content will also benefit from the new rules. They will no longer have to acquire licences for other territories where their subscribers are travelling to. Our new rules directly respond to new behaviours and habits amongst European citizens using new technologies. For example, consumer spending on video subscription services rose by 113 per cent per year between 2010 and 2014, and the number of users by 56 per cent between 2014 and 2015. It is also estimated that at least 29 million people, or 5.7 per cent of consumers in the EU, could make use of cross-border portability, and many more in the future – up to 72 million people by 2020. In addition, almost 60 per cent of young Europeans say that being able to travel with their subscriptions is an important factor in choosing to subscribe to online services. Making portability a reality addresses this concern, and in turn, will help service providers increase the numbers of subscribers.